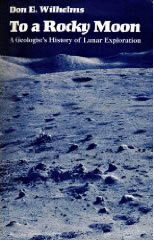 To a Rocky Moon: A Geologist's History of Lunar Exploration by Don E. Wilhelms. © 1993 The Arizona Board of Regents. Reprinted by permission of the University of Arizona Press.